Cryptocurrencies have created a hype in the global digital market moving the focus of industry leaders towards its underlying technology; the Blockchain technology. The robust technology is gaining traction in several industries and it is being applied to processes within businesses to solve various problems. Issues predominant in the barter industry are being solved by applying this disruptive technology to enhance decentralization and security. Ube Ltd with its blockchain based platform Free Trade Barter, has presented the industry with a solution for limited access to and knowledge of the merits of the blockchain technology. Allowing merchants to use Ubecoin as a medium of exchange, the subscription-based platform facilitates reduced cash transaction fees and control of trade. 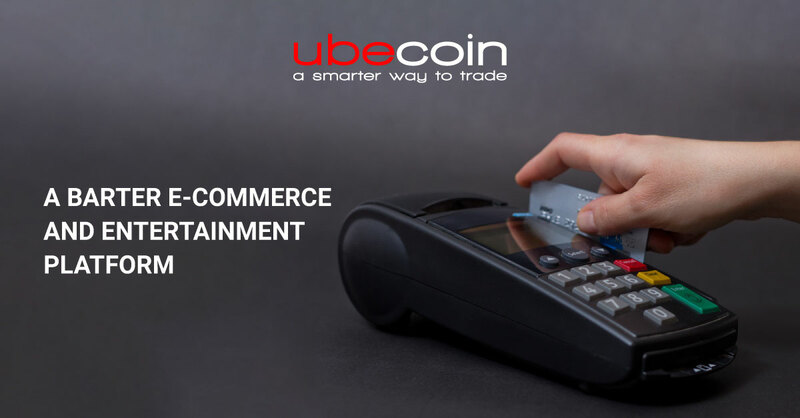 Apart from empowering merchants of the traditional barter model, Ube Ltd also seeks to get the entertainment and gaming sector to board the Ubecoin ecosystem. The Free Trade Barter platform provides avenues for gamers to make transactions from their wallet. Additionally, Ube Ltd will also offer corporate and retail products to its users and develop mobile media wallets for targeted customer advertising. Zero transaction fees: With no hidden costs, the Free Trade Barter network and Ubecoin do not require any cash transaction fee other than a one-time annual advertising fee. 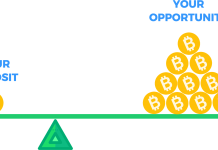 On the contrary, the current barter platforms charge about 10-13% on each transaction and other platforms charge fees for advertising, re-joining, non-trade, and lock-in contracts. Instant transactions: The platform eliminates intermediaries and interferences thereby facilitating instantaneous transactions. Complete control: A complete control of your account and balance of Ubecoin is possible on the platform offering B2B, B2C, and C2B transactions. Ethereum Architecture: Ubecoin leverages Ethereum architecture and is ERC20 compliant, thereby enhancing compatibility, reducing complexity and bringing uniformity. Users in possession of ERC20 wallets will have access to the Ubecoin ecosystem. Enhanced security and accountability: Ubecoin being a registered company with a team having expertise in finance, business management and cryptocurrencies, is committed to providing transparent, accountable and measurable processes. Ubecoin is on a mission to give power back to the merchants of the new crypto barter system, with its global bartering blockchain platform. 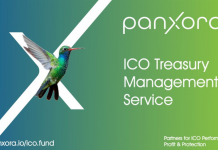 They aim to transform the current barter model into a community-based, decentralized subscription model. It’s a real win for any business with no barriers to entry, no risk, and no cash transaction fees. 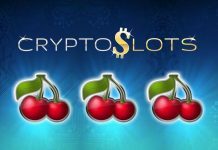 Any legitimate business can participate and take advantage of increased profitability from this new sales channel without the cash costs associated with every other traditional barter business exchange. By far the most compelling reason for businesses globally to participate is the fact that for the first time in barter business history, Ubecoin & Free Trade Barter can actually complete the sales cycle as the merchants can exchange the cryptocurrency for fiat at listed exchanges. No other barter exchange anywhere in the world can offer this reality. Next articleBitcoin at $4000; an Upswing Or a Downturn, Which is More Likely to Occur?